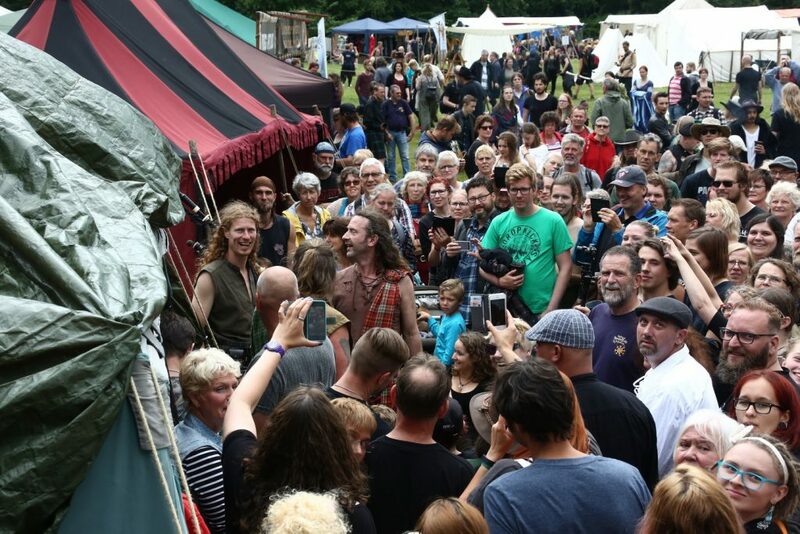 TBT Zomerfolk 2017: anyone want an autograph? 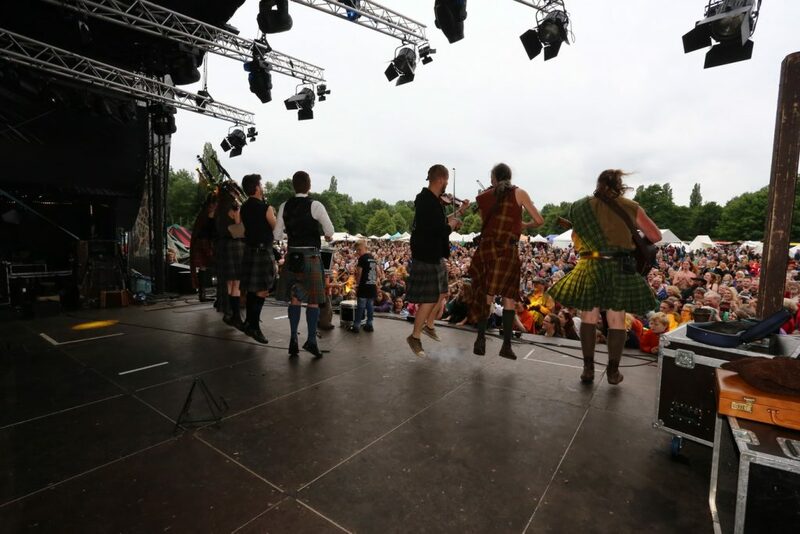 TBT Zomerfolk 2017: kilts in the air! 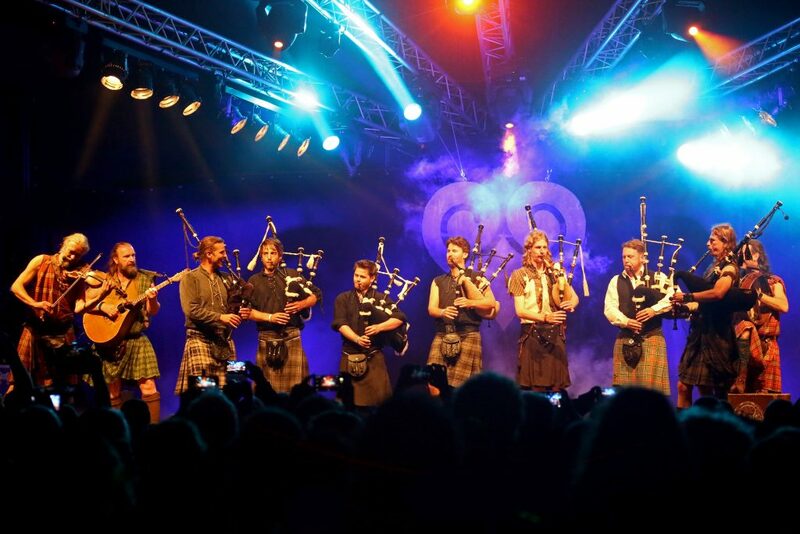 Rapalje with the Myles Brothers and Sebastiaan Hidding: did you ever see this many kilts flying? Less then two weeks to get your tickets with a discount!